Who are we? What does it mean to call yourself Australian? What is it that binds us together? 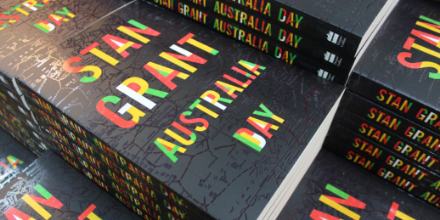 These are the questions at the heart of Stan Grant’s new book, Australia Day. Written after intense debates took place in 2018 surrounding the appropriateness of having January 26th as Australia Day, Stan set about exploring the notion of our national identity and how we can move forward from the current situation. The result is a rich and moving book that is both a deeply personal meditation on identity, as well as a passionate call to national unity. It is about January 26th and Australia Day yes, but it is about so much more – for instance, the crucial difference between justice and reconciliation. January 26th has become the date on which we’re forced to confront all of these issues, because every Australian is a product of that day in 1788. But can we actually live with the tensions created by it? It will be difficult, but Stan wholeheartedly believes that we can. Stan believes that the tension created from the Australia Day debate doesn’t necessarily have to be destructive – we need to live in the tension and not just smooth over it, for to do so means that we run the risk of silencing the past. We need to be able to hear the stories, to allow indigenous people to speak to Australia’s true history in a way that sets us free. 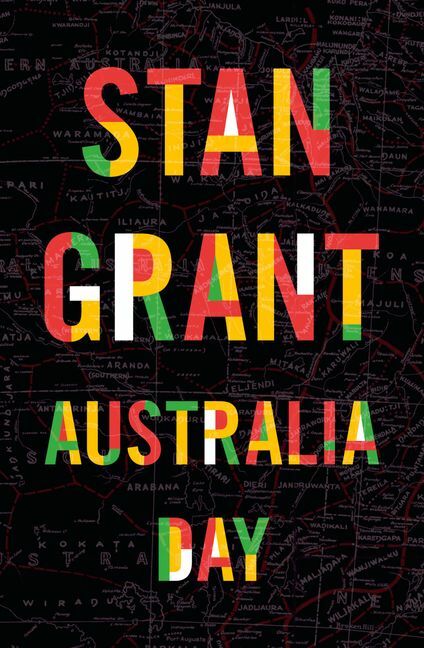 This book gives us a chance to reevaluate not only who we are as Australians but what a day like Australia Day says about us, and it is a vital and incredible work. Last week, Stan came in to sign some copies of Australia Day before sitting down for a discussion of the book with Joel Naoum and Ben Hunter, our non-fiction and fiction specialists. You can listen to the entire podcast below, and you can also buy yourself a signed copy of Australia Day here (be quick, these are only available as long as stocks last)! we ask of ourselves on Australia Day. previous postThree new books you should definitely be reading next postVictoria Purman answers our Ten Terrifying Questions!